 Read our 35 year story here! As a registered not-for-profit charity, Apex Camps has a long history of successfully running camps and providing outdoor recreation activities. 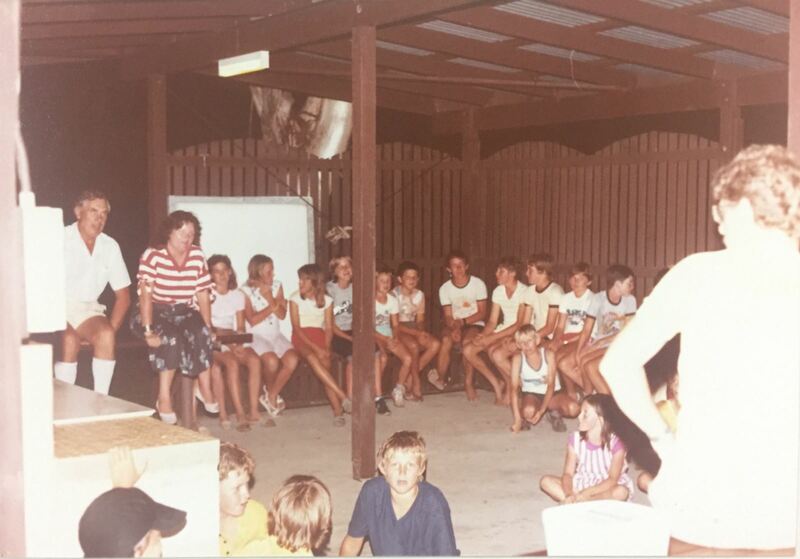 Our first site – Apex Camp Mudjimba (now known as Apex Camps Sunshine Coast), started from humble beginnings in 1983 when a group of civic minded Apexians from the local area wanted to provide the opportunity to engage the local community in the camp experience. 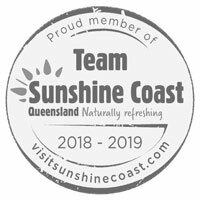 Over the years Apex Camps Sunshine Coast has grown from a single building to one of the most respected camps on the Sunshine Coast, providing both school and group camps, and day programs. From those beginnings, in 2013 we took over a lease on a former Queensland Government Active Recreation Centre on Magnetic Island (Apex Camps Magnetic Island), offering guests a unique island adventure off the coast of Townsville. In 2017, Apex Camps Sunshine Coast began running a School Holiday Drop-Off Program for kids aged 5-17, along with outdoor adventure Birthday Parties. In 2018, the camp also began running Corporate and Group Activities for group outdoor experiences and team building events. 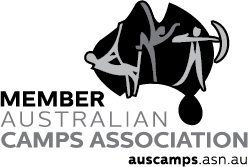 Apex Camps was started by Apex Australia, a service organisation for men and women between the ages of 18 to 45 that aims to give something back to their communities. By choosing to stay at Apex Camps, you are directly supporting Apex Australia, helping serve local communities and improve the lives of young Australians. 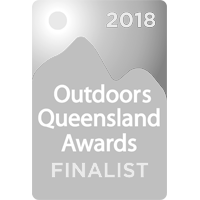 Apex Camps supports a number of youth initiatives through Apex Australia, for example the Queensland Apex High School Debating Competition and Teenage Fashion Design Awards. For many years, Apex Camps has fully funded an annual Kids to The Coast program, providing an opportunity for underprivileged remote outback children to experience the coast. We also sponsor and run several camps for under-privileged children and children from troubled backgrounds each year. At every opportunity, Apex Camps gives back to the community. Apex Australia is a vibrant and energetic volunteer service organisation focused on harnessing the ideas, ideals and intelligence of younger Australians aged 18 to 45. They are an authentic Australian icon – established in 1931 and going strong. 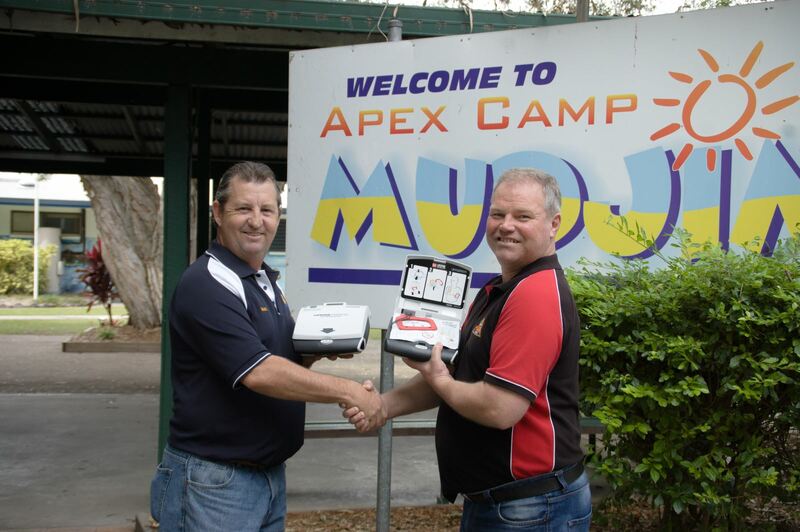 Today there are Apex Clubs throughout Australia and in several countries abroad. Apex Australia has helped more than 200,000 younger Australians make a difference to their community, learn valued skills and make great friends. The Apex story is one of fun, fellowship and friendship. Apex offers you the opportunity to give others a fair go, practical help and positive role models to reach their own potential. Its Apex, Its Australian! Apex volunteers can be located from Alice Springs to Wodonga, from Brisbane to Goondiwindi. They are lawyers, carpenters, school teachers, council workers, students and farmers. There is no typical Apexian – gender, geography and gainful employment are no guide as to why people joined or how they get involved. They have a policeman who project manages a statewide fashion show and a publican who runs a multi-layered national organisation. You can be an Apex member right now. Many of yesterday’s new Apexians, often having joined soon after school, college or university, are today’s medical researchers, managers, elected representatives and community leaders. Apex has made a difference to their lives and it can do the same for you. Your local Club will offer you plenty of opportunities to help other Australians, make new friends, and gain skills in public speaking, leadership and communication.